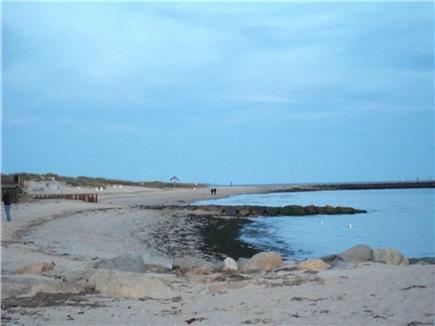 Oceanside Gem .3 Mile to Beach & Steps to Area Amenities! 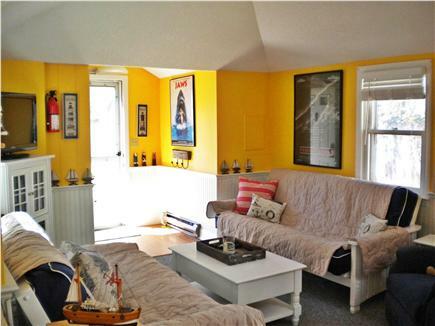 Living room with pull-out futons, A/C and smart TV. 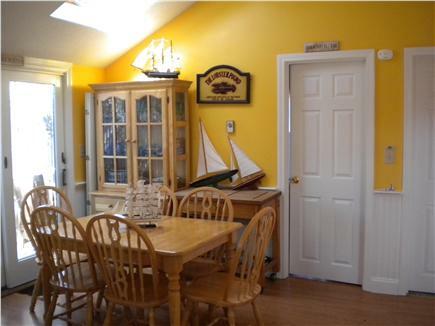 Dining room area with slider leading out to fenced-in back yard. 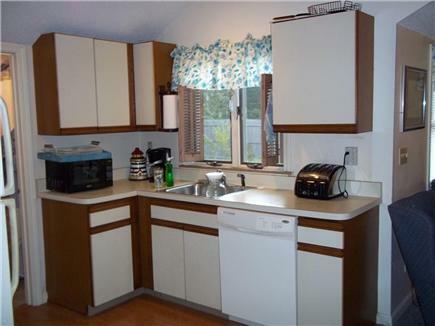 Kitchen with microwave, fridge, stove, & dishwasher. Bedroom with additional slider leading to backyard, A/C and TV. 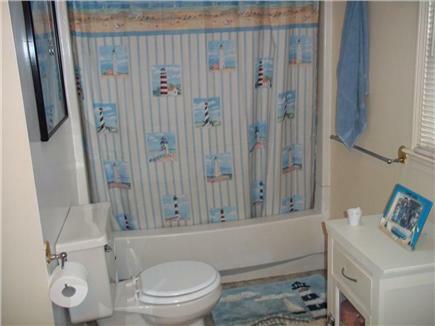 Large & bright bathroom with washer/dryer (not seen in picture). Back patio area with outdoor shower to left. Back patio from different angle. Outdoor shower and gate leading to driveway. Inman Beach, a short walk from cottage. A classic Cape Cod ice cream shop steps away from Quaint Cottage. 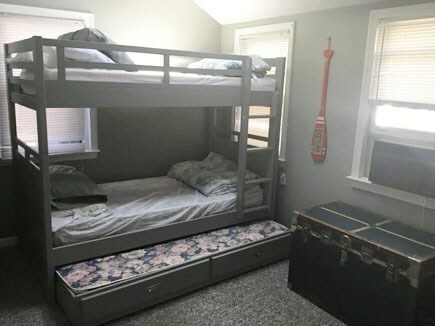 Beds: 1 queen, 2 doubles, 2 twins, Two pull-out futons in living room. 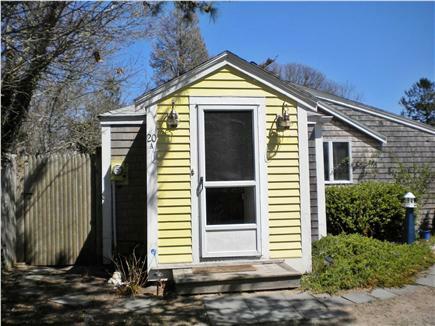 You're going to love the adorable Quaint Cottage located just steps away from Inman & Raycroft beaches on beautiful Nantucket Sound. 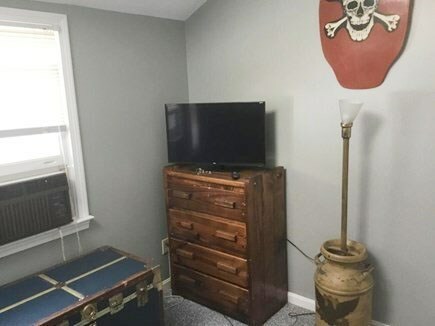 This cottage offers two good-sized bedrooms, an open living area with cathedral ceilings that leads into a dining and kitchen area, and a large bathroom with washer/dryer. 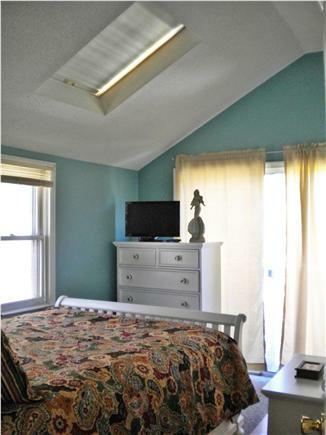 Skylights throughout bring lots of natural sunshine and an over-all open & airy feel. 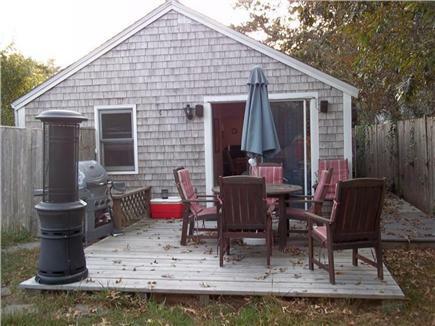 Truly, this home has everything you need for your dream Cape Cod vacation! 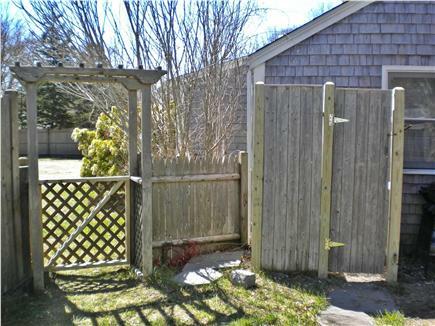 Outside you will find an outdoor shower, deck, and private fenced-in back yard (perfect for dogs - which are allowed!). There's also plenty of parking for any guests or visitors. Talk about location! 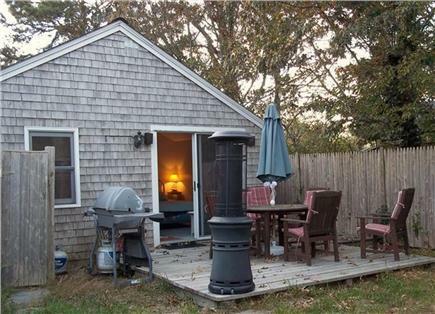 This charming cottage is walking distance from one of Cape Cod's most recognized restaurants, The Ocean House! 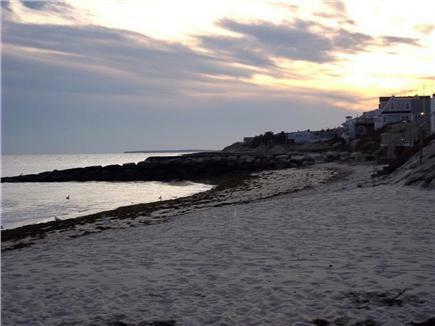 And with shopping, Wee Packet for breakfast and the Sundae School for ice cream all a stroll away, you'll be sure to create some cherished Cape Cod memories. Don't miss this oceanside gem! Additional pricing info: $250 refundable security deposit, State and local taxes of 12.45% will apply. Had a wonderful week, wish it could have been longer. Loved the cottage. There was a sign that read "This is my happy place," and that was exactly how I felt. I would like to thank you!!! I would love to return for another vacation. There were so many places within walking distance. This compact, clean cottage which was recessed from the road was the perfect place for my husband and myself and our dogs. We enjoyed eating meals on the deck in the rear of the house, and the completely fenced in yard provided security for our dogs. 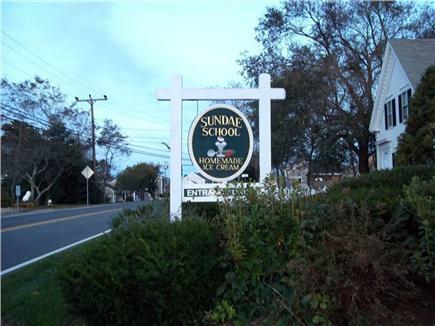 It's ideally located, walkable to the beach and up the road from the Sundae School and the Wee Packet restaurant. We can't wait to go back!